• Good morning! And welcome to our 371st edition of The Purge. We’re kicking off our Saturday music news wrap today with the new single from British producer Jonas Blue. He’s teamed up with ‘Nashville’ star Lennon Stella and former One Direction heartthrob Liam Payne for his latest earworm ‘Polaroid’. It’s been described by his label as “a heaven sent slice of R&B pop replete with a truly anthemic chorus and an irresistible groove” and will feature on his upcoming debut album, which we’re told to expect sometime next month. 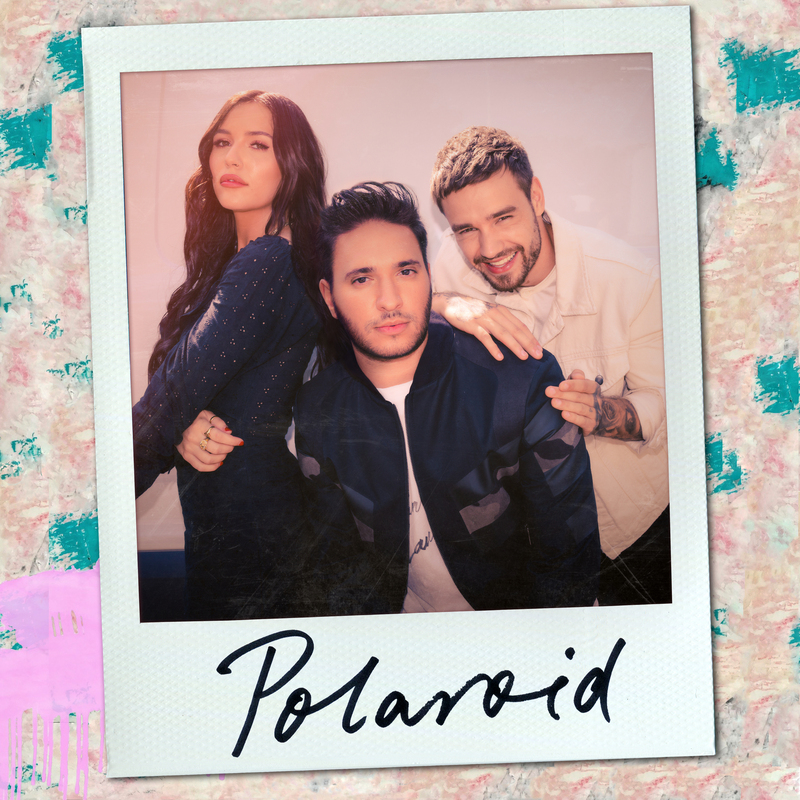 ‘Polaroid’ is out now. • Ahead of her performance at the American Music Awards this week, US starlet Halsey has returned with her brand new single ‘Without Me’. “This record is about understanding your worth,” Halsey explains. “It’s a very honest record. And it helped me prove to myself that I can still manifest my feelings into art after all this time. My music will always be the vehicle that carries my heart.” This is Halsey’s first foray back into solo territory since the release of her album ‘Hopeless Fountain Kingdom’ last year. • Norwegian pop starlet Sigrid has also returned with new music. Her latest single (her fourth release for the year) is called ‘Sucker Punch’ and it’s another bonafide pop gem. “‘Sucker Punch’ is one of my favourite songs so far and I’ve been so excited for release day,” Sigrid enthuses. “Emily Warren, Martin Sjølie and I made it when we were in Ocean Sound Recordings in my hometown a while ago. The song is just a result of our usual way of working: talking, cooking, strolling, singing, dancing, experimenting…! Ugh it was so fun – just like the track itself.” It’s out now. • With ARIA nominations for both Producer Of The Year and Engineer Of The Year now under his belt, local superstar producer M-Phazes has dropped two new singles. The first (‘Heavy’ featuring Josh Hardy of Hopium fame) was premiered on Triple J on Tuesday night. The second (‘Bad Behaviour’) features Daniel Johns; a track Daniel himself describes as “menacing”. “With ‘Bad Behaviour’, Phazes produced a dangerous, primal track with an urgency about it that inspired me to sing in a way I haven’t explored in a while,” he explains. 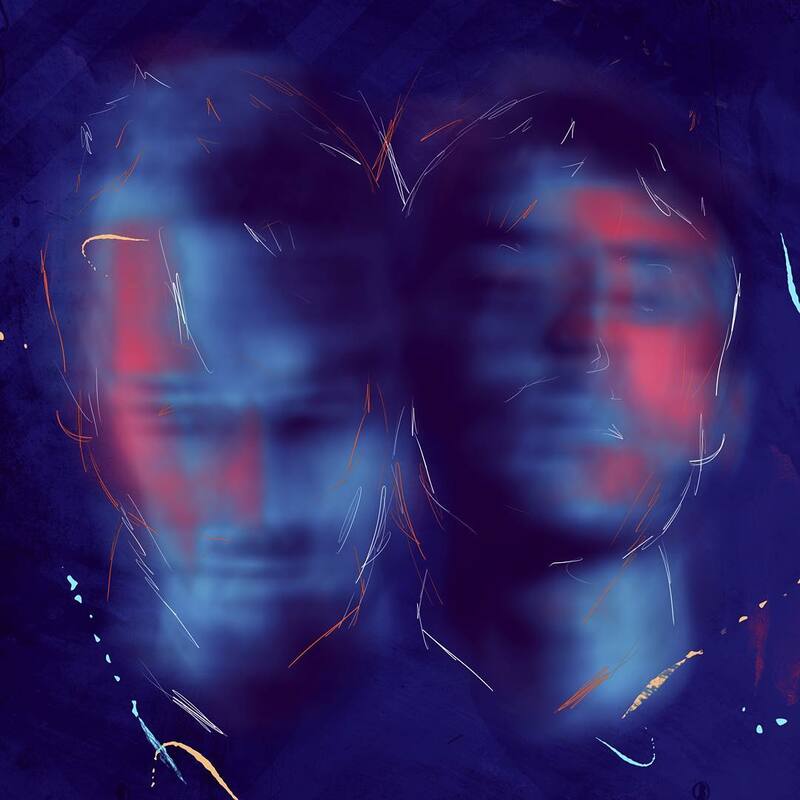 “Mark and I have forged a creative alliance that spans multiple projects and we will be working together for a long time.” Both tracks are out now. • English singer songwriter Jessie Ware has returned with her first new music in 12 months. ‘Overtime’, which premiered as the Hottest Record In The World on Annie Mac’s Radio 1 show this week, follows on from her 2017 album ‘Glasshouse’ and, according to Jessie herself, is “a taste of what’s to come”. • After dazzling everyone at the Harry/Meghan wedding recently, The Kingdom Choir will release their new album ‘Stand By Me’ on Friday October 19. Not only that, but it’s been confirmed that the acclaimed vocalists will soon be headed to Australia, where they’ll perform at the Closing Ceremony of the 2018 Invictus Games on October 27 at Sydney’s Qudos Bank Arena. 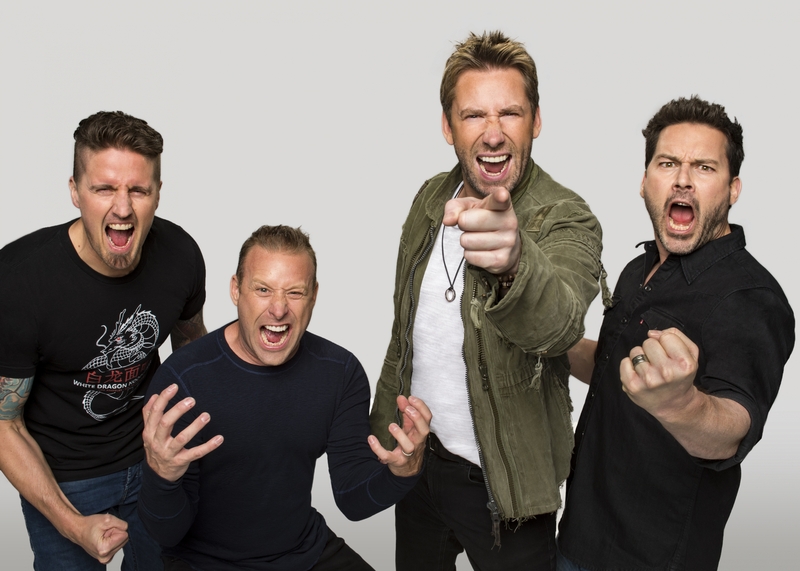 • Love them or loathe them, there’s no denying the popularity of Canadian soft rockers Nickelback. Live Nation has confirmed that the band is set to return to Australia in February for three shows across the East Coast. Touring in support of their latest album ‘Feed The Machine’, the band will play at the Brisbane Entertainment Centre on February 13, Qudos Bank Arena in Sydney on February 15 and at Rod Laver Arena in Melbourne on February 16. Bad Wolves will play the support role on all three dates. A fan club pre-sale kicks off at 1pm on Monday ahead of the Live Nation pre-sale from 10am on Wednesday. General tickets then hit the sales desk at 9am on Thursday, October 11. • Perth’s Origin Fields Festival has added more top notch international talent to the line-up, giving punters even more reason to bid farewell to 2018 with a bang. In addition to the already announced line-up of Cardi B, Khalid, The Kooks, Tash Sultana, Hayden James, Duke Dumont, PNAU and many, many more, M.I.A, Denzel Currey, Chase & Status and many more acts have been added to the bill for the December 30/31 event. Origin Fields will take over Perth’s Langley Park Foreshore for two big days of entertainment. • The Fat Freddy’s Drop gig in Brisbane has been upgraded due to demand. Due to hit Eatons Hill Hotel on March 23, the gig has been shifted to the larger Eatons Hill Outdoors to allow more punters to catch the band live. The band have sold out two shows at Melbourne’s Forum Theatre thus far, with a third on sale now. • Get ready for ‘Smash Hits Sunday’, set to take over Melbourne’s Corner Hotel on Sunday November 04. The one-off gig will see Boom Crash Opera and The Chantoozies teaming up for the first time in more than 20 years as the city reaches Spring Racing Carnival fever pitch. Tickets are on sale now. • You’ll no doubt be aware by now that The Pleasure Garden will be back in the Catani Gardens in Melbourne’s bayside St Kilda on December 08. You’ll no doubt also be aware that they’ve got quite a line-up on their hands, including Haiku Hands, Sampa The Great, Northeast Party House and Katchafire. Back in June, organisers hinted that there would be new and exciting additions to the line-up in the lead-up to the event. And, true to their word, there are;The Temper Trap, Xavier Rudd, Confidence Man and many more added to the already impressive talent pool. ‘Seed’ and early bird tickets are already sold out. Third release tickets are on sale now. • With appearances at Beyond The Valley, Origin Fields and the Lost Paradise Festivals already locked in, UK outfit The Kooks have confirmed a trio of East Coast headline shows early in the new year. Hot on the heels of the release of their fifth album ‘Let’s Go Sunshine’, the band is set to play Festival Hall in Melbourne on January 03, Hordern Pavilion in Sydney on January 05 and Eatons Hill Hotel in Brisbane on January 06. Tickets for all three dates are on sale Monday. • Totally Enormous Extinct Dinosaurs is also hitting the sideshow trail later in the year. The US DJ/producer (real name Orlando Higginbottom) is already part of the line-ups for Falls Festival, Listen Out, Beyond The Valley and Field Day. Now he’s announced special DJ headline shows at Chinese Laundry in Sydney on December 07 and Xe54 in Melbourne on December 08. Tickets for the Sydney show are on sale now, while tickets for the Melbourne event are available exclusively on the door on the night. • It’s five weeks in the top spot on the UK singles chart for Calvin Harris, Sam Smith and their single ‘Promises’. It seems, however, that its days may be numbered, with the Marshmello/Bastille single ‘Happier’ on the march again, improving from No.4 to No.2. Even the Silk City/Dua Lipa single ‘Electricity’ is powering its way towards the top, up three spots to No.4. Let’s not forget Rita Ora, who’s up from No.14 to No.6 with ‘Let You Love Me’ and Freya Ridings, whose ‘Lost Without You’ leaps from No.20 to No.9. The new Lady Gaga/Bradley Cooper track ‘Shallow’ (from the soundtrack to ‘A Star Is Born’ is the week’s highest new entry at (an unlucky for some) No.13. Olly Murs will be hoping for some improvement in the form of his new single ‘Moves’, which enters the UK countdown at a lowly No.53. • After four weeks sitting pretty atop the UK albums chart with his latest long player ‘Kamikaze’, Eminem has finally slipped, giving way to ‘Blood Red Roses’; the new Rod Stewart long player premiering in the No.1 position ahead of the new Cher ABBA covers set ‘Dancing Queen’ (No.2). It’s ‘The Greatest Showman’ in position three, Eminem at four and Lil Wayne at five; the latter scoring a debut with ‘Tha Carter V’. Chas & Dave strike ‘Gold’ on debut at No.8 and the new Nile Rogers & Chic album ‘It’s About Time’ also scores the UK top ten love, premiering at No.10. New albums from Sigala, Kodaline and Logic miss the top ten, but premiere in the top 20 in positions 14, 15 and 19 respectively. • Maroon 5 overtook the No.1 spot on the Billboard Hot 100 singles chart in the US last week, knocking off Drake after his ten week run. And Maroon 5 are there again for a second successive week, this time holding off Juice WRLD’s ‘Lucid Dreams’ (No.4 to No.2) and Post Malone’s ‘Better Now’ (No.5 to No.3). A little further down, the boys from 5 Seconds Of Summer are still clinging to a top ten berth (No.10) despite no movement. The week’s highest debut is all the way down at No.47; French Montana ftg Drake and ‘No Stylist’. • US boyband Brockhampton are shining brightly at No.1 on the Billboard 200 albums chart with their latest long player ‘Iridescence’. It’s the band’s first long player to hit top spot (their previous best being ‘Saturation III’, which peaked at No.15 in December). Josh Groban also scores the top five love on debut for his latest album ‘Bridges’, with the rest of the top five comprising Eminem, Drake and Travis Scott. Last week’s No.1 from Carrie Underwood (‘Cry Pretty’) drops six places to No.7, while Prince’s ‘Piano & A Microphone 1983’ just misses a top ten berth on debut, premiering at No.11. 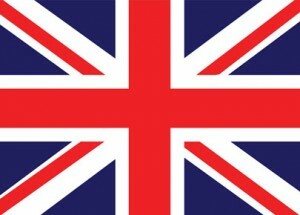 • That’s the UK and US charts taken care of and that’s also the latest Saturday edition of The Purge for you. But don’t forget that we’ll be back for another exciting serve of ARIA Chart Watch this afternoon at 5pm AEST. • And finally, just a friendly reminder that clocks go forward one hour overnight tonight for the states that observe daylight savings.